Back in our early years of our marriage, my husband I flew to Florida and drove all over the state. We took the impressive ride on the Overseas Highway to Key West. We spent a few nights in Key West Florida and discovered key limes. Key West is famous for Key Lime Pie. I came home with a bottle of key lime juice in my suitcase! I had never had key limes or key lime juice before. Now, key limes are readily available and I still love them. They are more acidic than persian limes, the normal limes. 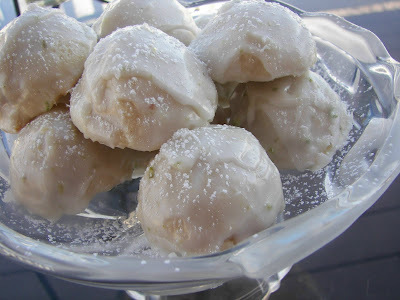 I put together this recipe called "Key Lime Bites" after being disappointed with other key lime cookies. I wanted the strong tangy flavor of key limes, not just a mere trace of flavor! Notes: These are the kind of cookies that just taste better the next day after baking. The cookies I have pictured are a tablespoon-sized. If you want even more key lime flavor, you could make the cookies smaller. 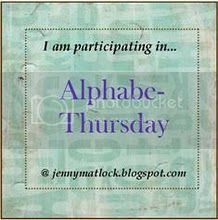 I am posting this with Alphabe-Thursday. Click on below to read other "K" posts. I am also posting this with Michael at Foodie Friday. This looks wonderful!! I love limes anyway, and this I must try! 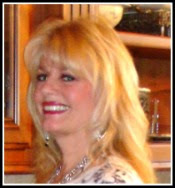 Thanks so much for stopping by:-) I just started collecting the Fostoria. I have some candle holders I cannot wait to use soon too. Thanks for this -I love key lime anything. Well, those look and sound frustratingly delicious. Please send me some...somehow. these look amazing! 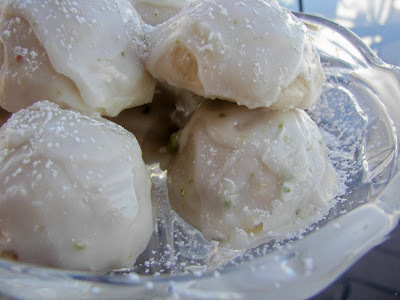 i have a bottle of key lime juice in my fridge that i will have to break out..i know a special someone that would love, love, love these yummy bites! I always have key lime juice in my fridge. 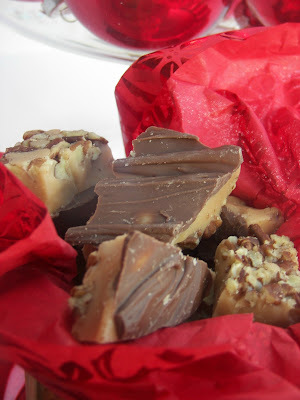 These look like a great little treat! This look wonderful. I bet they are great with a cup of tea. OMG - if they're anything like the taste of key lime pie....I'm all in!!! I'll email you my address.....you fed ex them overnight. Okay??!! I've never had key lime. They look really good. What special memories. I love the flavor of key lime. And the Bites look wonderful. Wish I could have one now. We are going to a potluck at some friends on Saturday night and she has several key lime trees. I will be picking some to give this recipe a try. Thanks for making our Alphabe-Thursday even more delicious. I love the Keys! My husband and I took a trip to them a couple of years ago. I would love to be there sitting outside by the ocean enjoying some of those little key lime bites right now! I'm going to have to add these to my collection of key lime recipes. Thanks for stopping by and visiting, hope you come again! Oh if only I weren't hypoglycemic...I'd answer the call...the call which is so loud I'm afraid my children will come running saying, "Mom, where are the cookies????" Yum yum yum! these look delicious! I love anything lemon or lime flavored! I can't wait to make these. I've been to Key West many times...on cruise ships and I spent a week there back in 1995, after taking a forensic photography class at the morgue in Miami ( needed R & R after that ) - in fact, I was just there last Thursday but I didn't even get off the ship! oh gee these look incredibly yummy! Oh, ouch. I vowed I would read the 'k' entries in order by yours got to me and I went to it first. So much for order. We went to Key West (from Montana) on a lark two years ago and it was the lark of my life! We tested Key Lime Pie from the minute we left the mainland until we left. I also removed a bottle of Key Lime Juice from the Island for cooking. Now methink I'll need to get more. What a wondrous time there. Hope you're was as good as ours. We did ours on a Fly-and-Ride Harley-Davidson rental. Undescribable. 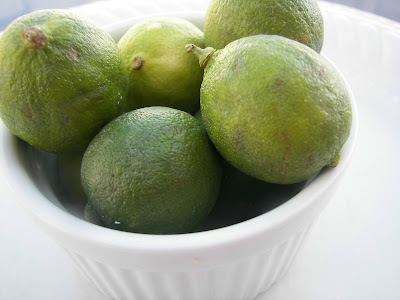 I have never tried a key lime, but I did see them in the grocery store on my last visit. Those sure look good! Oh, I am joining the fan club....these look unbelievably delicious. Oh I must. have. some. NOW. oh so sad, no limes to be found. I am so addicted to Key Limes that I am copying this recipe immediately. Thanks for sharing. these look delicious -- I love key lime pie, so I'm guessing I would love these! These cookies sound sooo yummy! I haven't seen key lime juice in my market but will be on the lookout for it. I love the flavors of citrus so know I will enjoy these cookies.